Spacesaver’s industry-leading ActivRAC® Mobilized Storage System is improving efficiency at the largest and most advanced composites formatting facility in the world. Now with an advanced electronic control system that performs reliably in temperatures down to -20 degrees Fahrenheit, ActivRAC is the most cost-effective choice for composite manufacturers and other frozen warehouse facilities. Composite materials allow aerospace manufacturers to build aircraft that are lighter, stronger, and more fuel efficient than their counterparts made of metal. That’s because composites consist of strong carbon fibers embedded in resin-like material, making them more resistant to corrosion and fatigue-related failure. But processing composites is a tricky process: heat causes the unfinished material to degrade, so the material must be kept at extremely cold temperatures until it is formed and finished for assembly. Web Industries, Inc. is the leader in formatting pre-impregnated composites for aerospace fabrication, and its Atlanta facility is the largest and most advanced composites formatting facility in the world. Web Atlanta specializes in producing spools of composite slit tape and ply kits. In order to create these products, the facility’s staff takes delivery of a particular composite material, stores it until it can be processed, and then either slits and spools the material into composite slit tape, or cuts and assembles the parts into ply kits. After formatting, the products are refrozen and stored until they can be shipped to the end user, where they are used to manufacture composite aircraft and engine parts. When the composite materials aren’t being processed, they must be stored at -10 degrees Fahrenheit to prevent premature curing and extend shelf life. 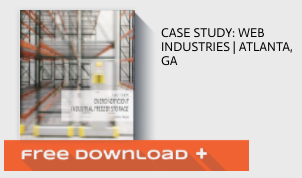 – Bob Scott, process engineer at Web Industries, Inc.
Due to dramatically increasing demand for composite products in the aerospace industry, Web Atlanta was projecting a fivefold increase in inventory over the next decade. Not only was the sheer volume of material increasing, but so was the complexity of the entire operation. As the business accepted new contracts, staff needed to devise and implement new procedures to fulfill them. 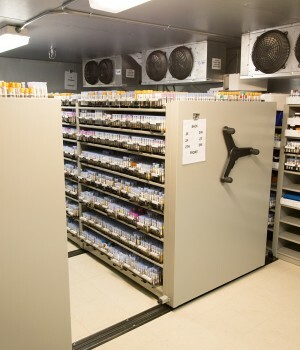 More freezer space was needed to ensure that materials could be kept accessible and organized as inventory increased. 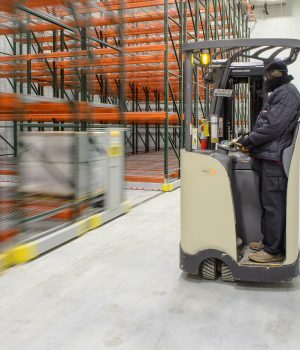 The executive team considered three options: they could build a new freezer with conventional push-back racking, rent storage space, or build a new freezer with movable racking similar to a system a Web Industries executive had seen in Europe. A thorough analysis determined that building a new freezer and installing Spacesaver’s ActivRAC system inside would be the most cost-effective option. 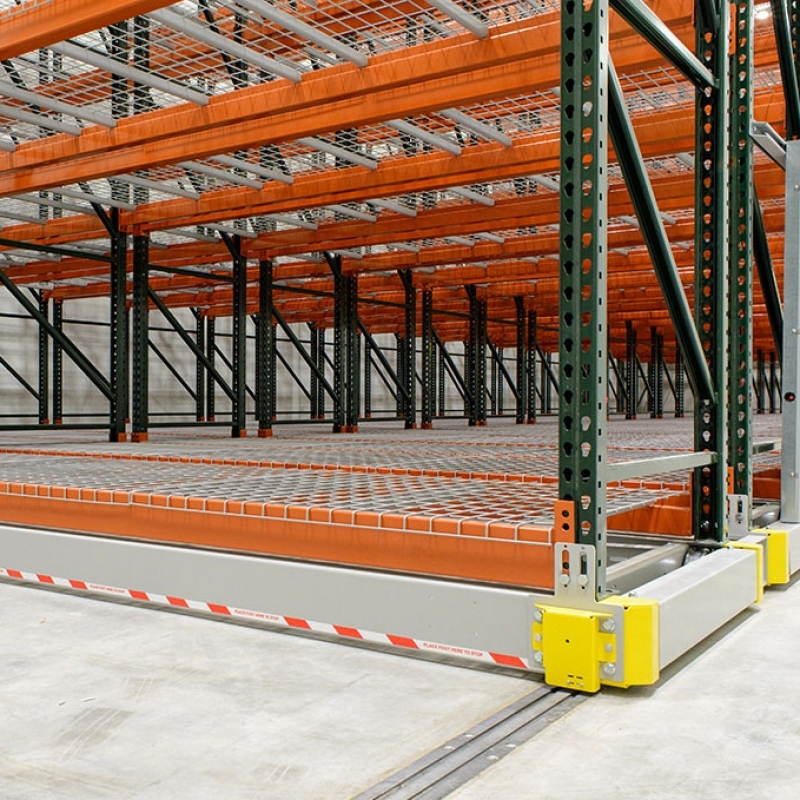 That’s because the ActivRAC system allows the pallet racking to move on rails, eliminating empty aisle space and allowing more product to be stored in a smaller footprint. 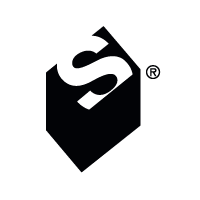 When staff need to retrieve items or place them in storage, they can open aisles at the point of need with the simple push of a button. Spacesaver’s electrical engineering team quickly began working on a solution, creating a sophisticated new electronic control system to ensure that the ActivRAC would perform reliably in extreme cold. To test the new product, Spacesaver rented a freezer, installed an ActivRAC system inside, brought the internal temperature down to -20 degrees Fahrenheit, and tested the ActivRAC system through 50,000 cycles. Meanwhile, the local Spacesaver consultant worked with the Web Atlanta team to plan an ActivRAC system that would make the most of the facility’s new freezer space. 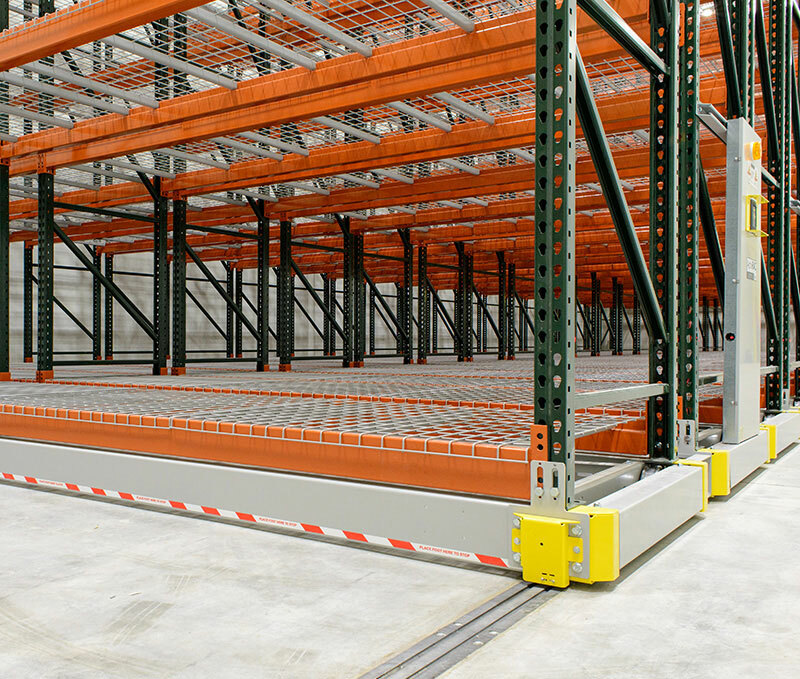 The freezer measures 108’ by 37’ and has a volume of nearly 121,000 cubic feet — and although that’s certainly a large freezer, the space-saving ActivRAC allowed its footprint to take up half the space that had initially been considered. 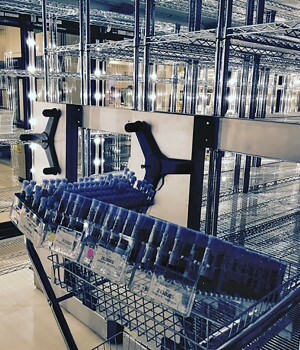 The Spacesaver consultant designed an ActivRAC system that had 11 aisles with 60 pallet positions per aisle, for a total of 660 pallet positions, twice as many as would be available in the same space with traditional stationary pallet racking. The project was completed in July 2016. The freezer was brought down to temperature gradually to keep the concrete slab from cracking or buckling—first to 40 degrees and then down about 10 degrees per week. Today, the ActivRAC system is functioning well, and the local Spacesaver distributor’s nearby location ensures prompt response to any service calls that might be required in the future. With a full staff of factory-certified installers and space planners at the ready, the local Spacesaver distributor is just a phone call away should Web Atlanta require routine maintenance, repairs, or an additional ActivRAC system to store the fast-growing company’s inventory. 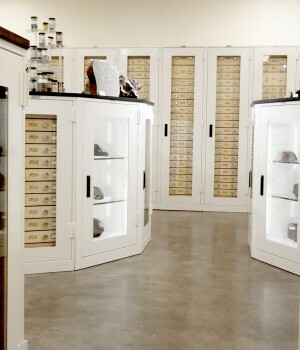 The ActivRAC-equipped freezer stores the same amount of material in half the space. 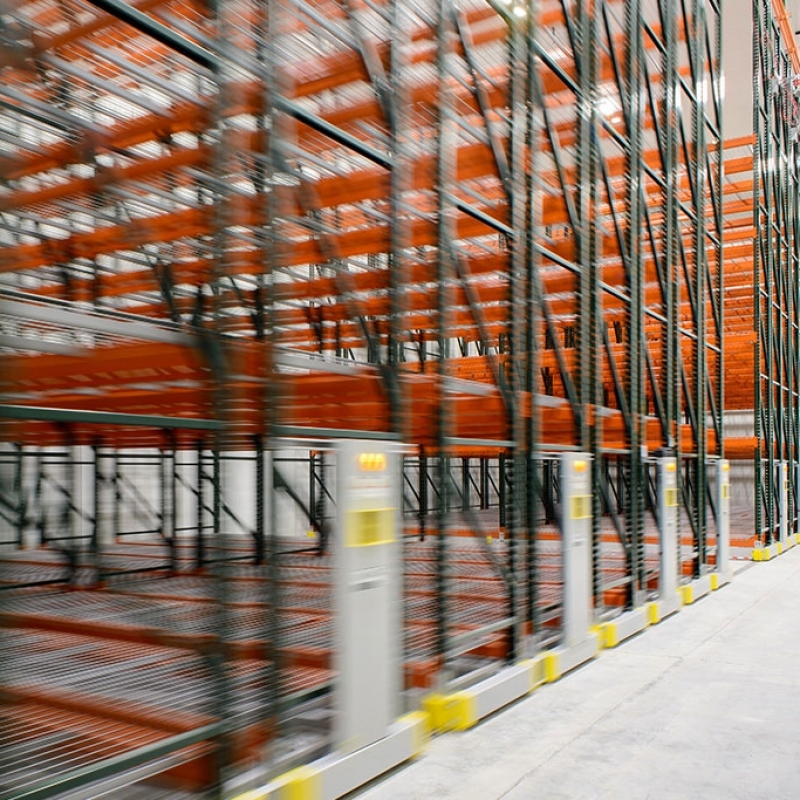 Contact the experts in frozen warehouse storage. 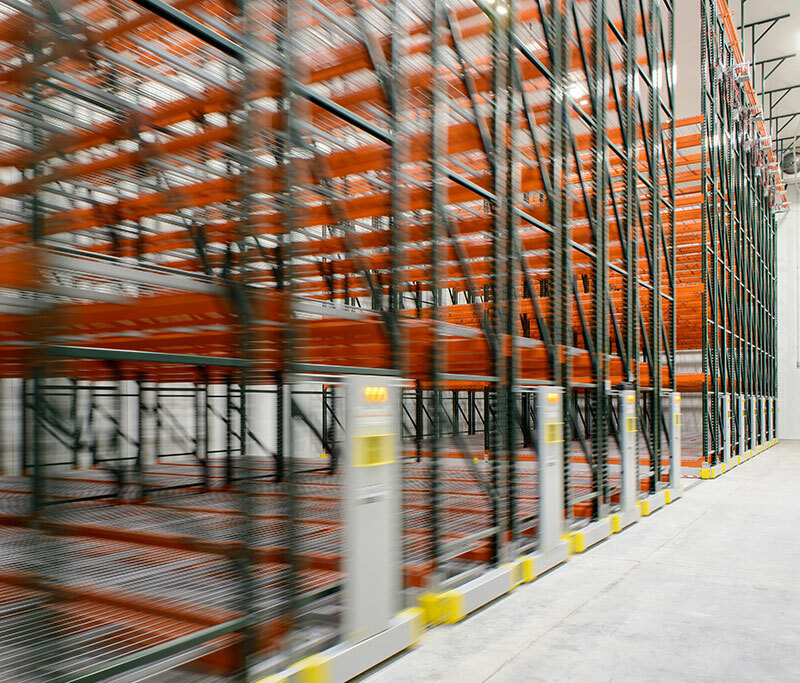 Our storage experts can work with contractors, subcontractors, and planning committees to avoid pitfalls and optimize industrial freezer space. Contact us today to tap into our expertise.